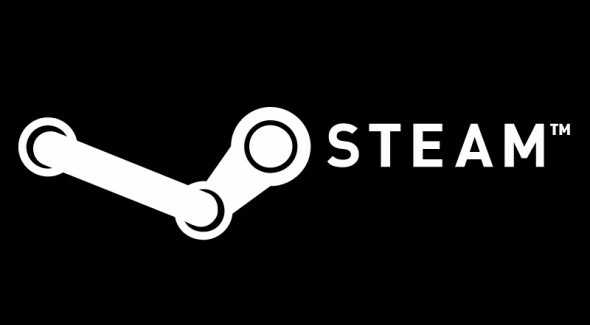 Valve in recent months has expressed strong support and desire towards helping push virtual reality gaming and technology forward to deliver the best quality and immersive experiences possible to users. Currently, while the majority of gamers lack any type of virtual reality headset, such as the highly-anticipated Oculus Rift, Valve is making sure it gets a head start in preparing its Steam Client for what the future holds for VR. In Valve’s latest patch update to its Steam Client Beta it is now much easier to access “Virtual Reality Mode”. Also, added is support allowing the ability of switching between desktop mode, VR, and Big Picture. Prior to the update, accessing VR mode required users to manually modify the application command line option. Added “Virtual Reality mode” to the View menu and removed the –vr command line option. This will only appear if SteamVR is installed and if a supported HMD is detected. Added support for switching from desktop mode to VR, then back to desktop and into Big Picture. Added support for detecting when an HMD has been plugged in after Steam has started. It was previously rumoured that Valve was preparing to release its own prototype virtual reality headset—however, Valve announced earlier this year that it would be supporting the Oculus Rift instead. For more information on the new Steam Client Beta update check out the Steam Community website for details.